On the Twenty-first of September, Two Thousand Eighteen (Human Common Era), The Queen invites you to an enchanting evening of delightful dancing and decadent desserts. For those particularly favored by her Highness, a 4-course banquet with Executive Chef Nicholas Walker is available at The Feast of the Fae. Seating will begin at 6:30pm and dinner will be served promptly at 7:00 to the elegant accompaniment of your favorite anime music. You will be able to select your meal preference in September before the event. Vegetarian options will be available, and just let us know any food restrictions you may have so we can accommodate your needs. A survey will be sent out to everyone who purchases feast tickets to collect your preferences. Following this exclusive event, The Waltz in the Wyldwood, starting at 8:00pm will feature coffee service and desserts. 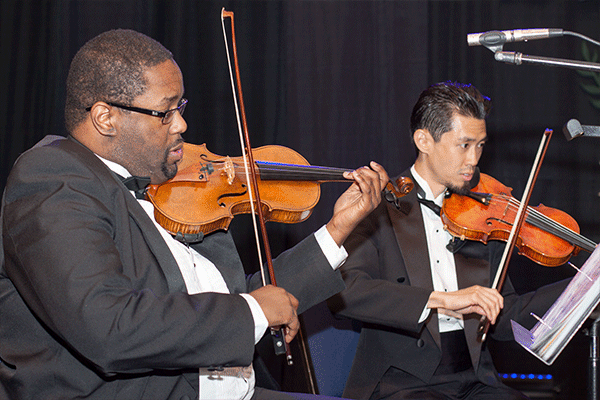 In order to provide the best atmosphere for all of our guests, the dress code will be Creative Black Tie. This is a formal dress code. 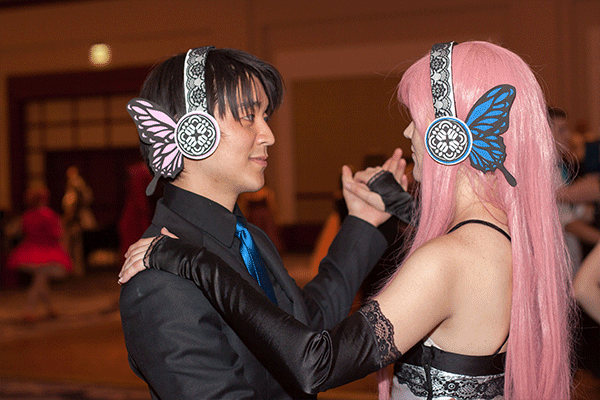 If you are planning on cosplaying, please ensure your cosplay is what your character would wear to a formal event. We have a style guide available on the AWA website, and should you have any questions regarding whether or not your outfit is appropriate, please email us a photo to events@awa-con.com and we will assist. The dress code will be strictly enforced. We look forward to having you join us on this most enchanting of evenings! 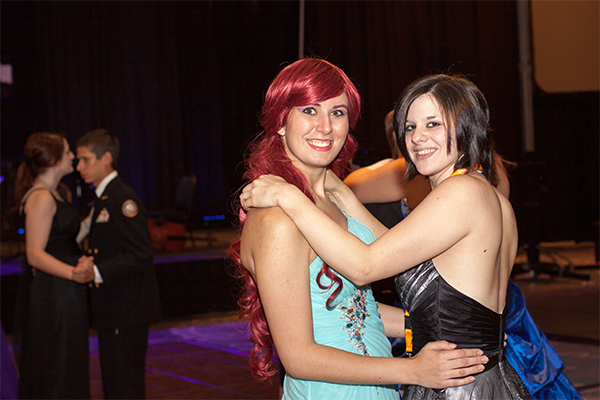 The AWA Formal Ball is the highlight of the convention season. 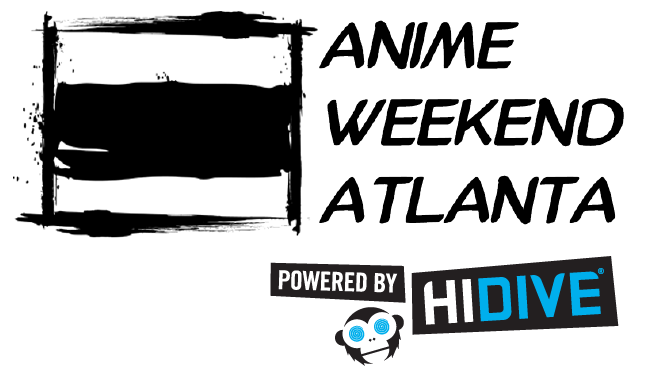 It is a chance to mingle with other Anime fans in an elegant atmosphere of class and sophistication. In order to maintain the proper atmosphere, we ask that our attendees respect each other and the event by following our dress code. Our policy can best be described as creative Black Tie. Tuxedos and Ball Gowns are preferred and will always be appropriate. Suits and cocktail dresses are also allowed. 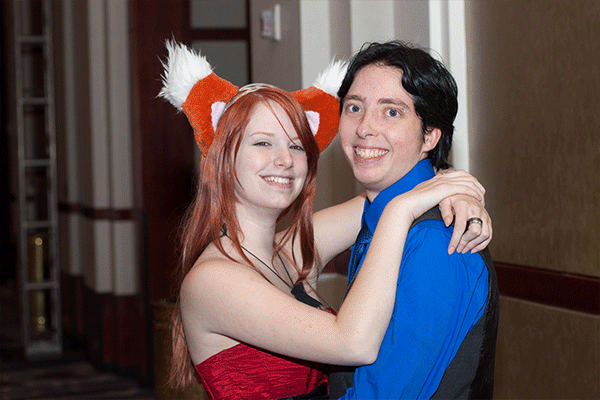 Cosplay is encouraged, but must fit the formal nature of the event. The costume must either be something the character has worn to a formal event or would wear to something this special. A great way to attend as your favorite character is to find a formal outfit that echoes the character’s color scheme, then add the appropriate hair and makeup for the character. Stealth Cosplay using tuxedos and ball gowns. Dress uniforms are always appropriate, provided they are in fact accurate. Current Military personnel understand that duty wear is not at all appropriate and have been trained to wear the proper ‘Mess Dress’ for the situation. Crossplay is allowed, if done seriously and with the tone of the event in mind. Dressing in drag as a joke or prank is not allowed. 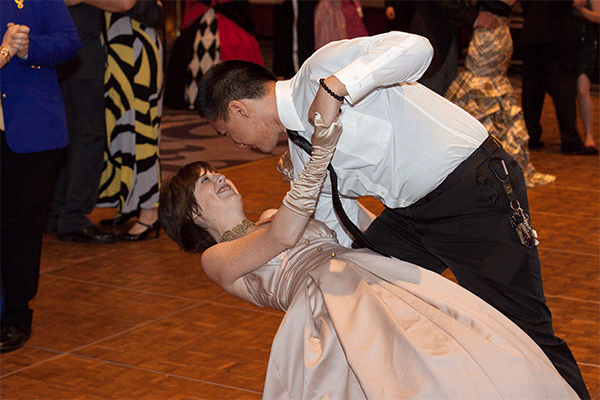 As previously stated, Tuxedos and Ball Gowns are the preferred attire regardless of gender. We want to see you in your finest whatever you are wearing. No jeans, tennis shoes, t-shirts, sportswear, or trenchcoats please. Converse All Star sneakers are not allowed, even if you are cosplaying as the Doctor. He knows when to wear the proper footwear and would do so for us (we asked). Masks are discouraged as they can impede vision, which can be dangerous on the dance floor. We also request that any wings or other items do not extend beyond the shoulder. 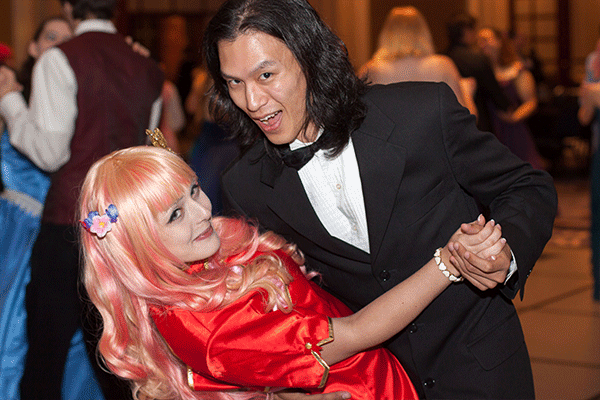 Large wings can also be a hazard while ballroom dancing. No replica weapons/props please. This is an evening of refined entertainment, not a place for the tools of conflict. If you purchase a ticket to the AWA Ball, and are unable to attend for any reason, you may transfer that ticket to another person. Tickets are nonrefundable, and may not be transferred to the following year.